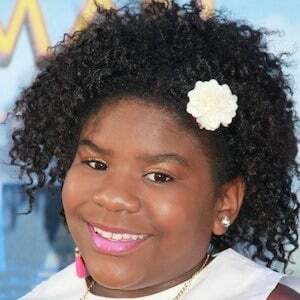 Most well known for her starring role as Judy Cooper in the Disney Channel original series K.C. 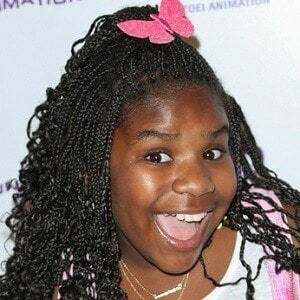 Undercover, she introduced herself to a national audience as The Trinitee in an episode of The Designer Kids Project in 2013. Upon relocating from Mississippi to California, she booked everything ranging from commercials to webisodes to feature films. She provided her voice for a Princess Tiana doll. She is a singer as well, having released an original single called "Win Now." At the age of 3, she made her acting debut by performing in her mother's first stage play production. She credits her parents as helping her to make the right decisions. She was cast in a starring role opposite Veronica Dunne in K.C. Undercover.